Our revolutionary You Bar® fresh, customized energy bars are based on the belief that nobody else should decide what tastes good to us or what is good for our bodies. We have been giving our customers a choice with You Bars since 2006. You choose the ingredients and the bar size. You view the nutrition facts of your custom energy bar while you are creating it. Your box of custom nutrition bars is hand made fresh-to-order and shipped to your door with a satisfaction guarantee. If you don't love your custom protein bars, you'll get a new box free of charge. 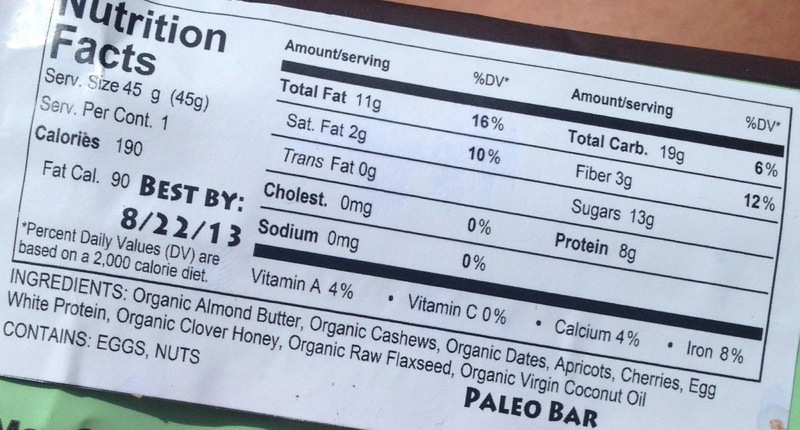 Your customized nutrition facts and your chosen protein bar name are printed on each individual protein bar package. How amazing is that!?! 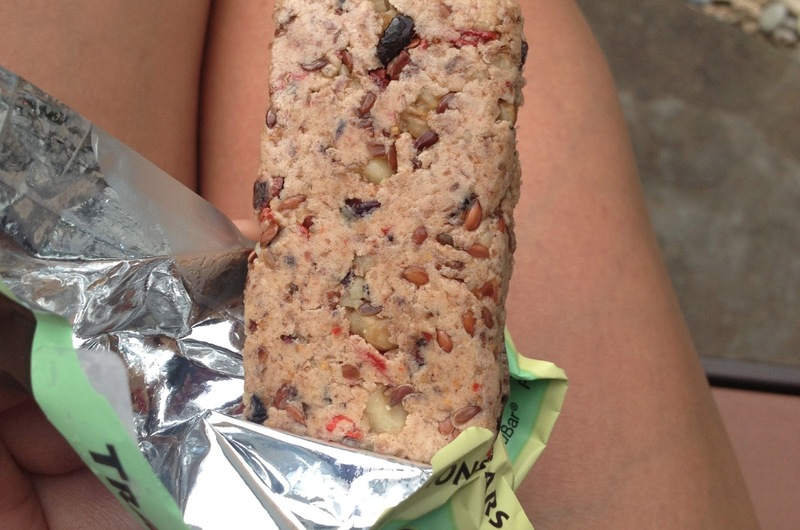 YOU make your perfect ideal snack bar! The ingredients are so natural and perfect and clean! You can create your own, or you could order bars from their popular page! Amazing chocolatey date taste! The sweetness of the dates and honey and the cocoa tasted perfect together. Not too sweet and not too thick, but the perfect combination! Look how simple and clean these ingredients are! Jam packed with CRUNCHY goodness! Could taste all the flavor of the healthy fats from the walnuts engulf my mouth. I could seeee all the natural ingredients. Can you see all that in the picture?! AWESOME. I felt each crunch from the flax meal. And it was perfectly sweetened! OMG - I love my cashew butter, and that was the first ingredient on the ingredients list. DROOL. So I loved this bar! It was perfectly sweet, with an additional crispy crunch from their rice cereal! FANTASTIC. Oh sweet nutty goodness! I was eating it outside so it was a little warm, which made it real nice and soft and melty in my mouth. 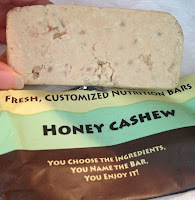 There was also a great crunch from the cashews and a great full almond butter flavor. There was also a subtly sweet tart taste from the fruit! 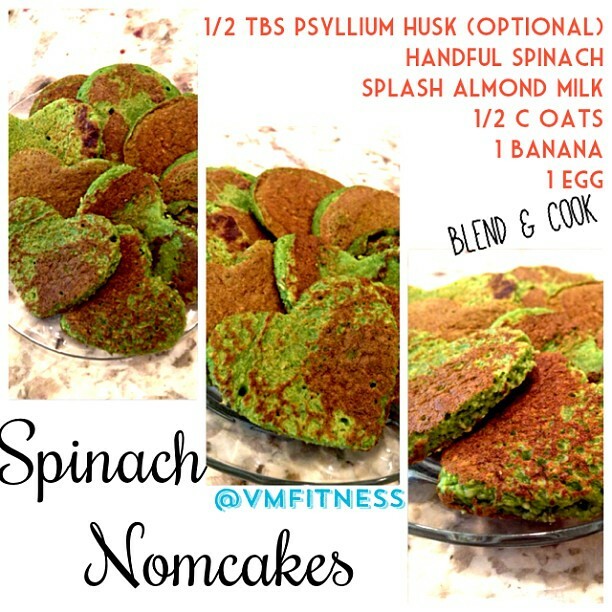 Perfect for any paleo lover! Oooh that cashew butter again. My favoriteeee. 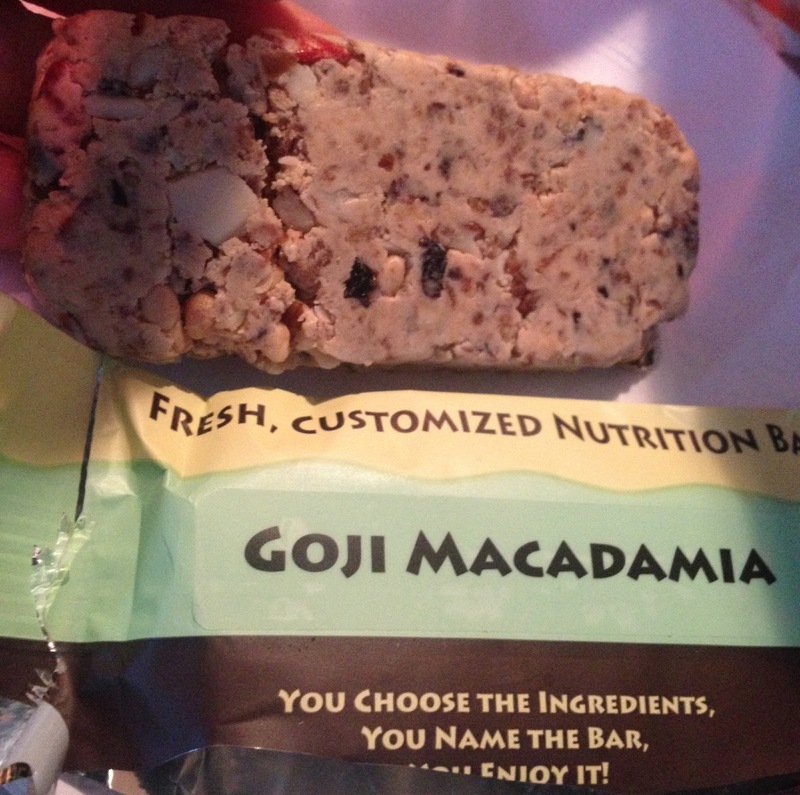 It's like someone made a bar out of cashew butter DROOOOOL. AGAIN. And you can see and taste the crisp of the crunchy rice cereal! So cool! And it's amazingly sweet from the honey, but not overbearing, and it's packed with protein from the whey! 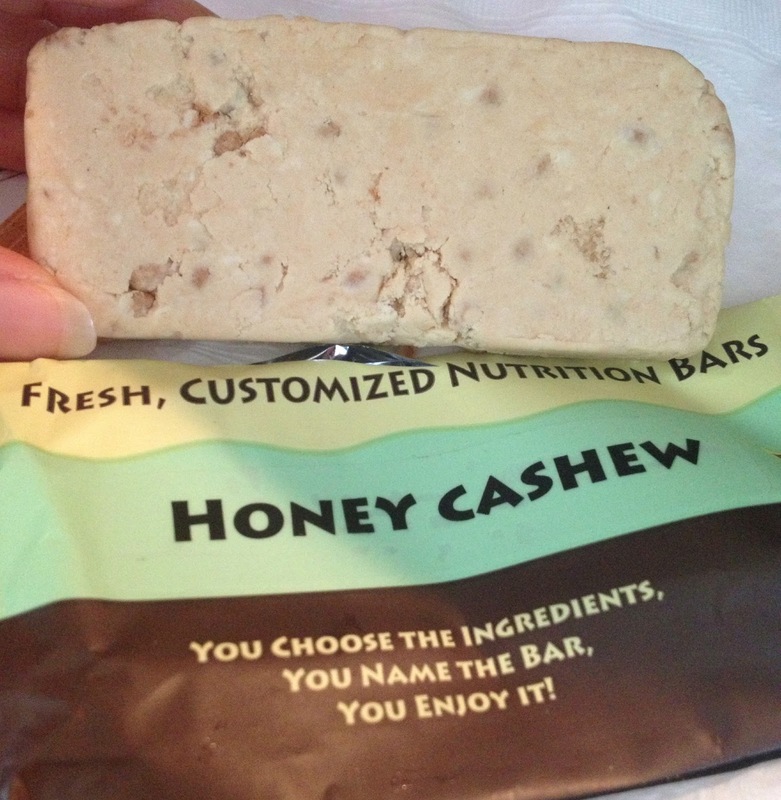 Tasted similar to the honey cashew bar because it also had a strong cashew butter flavor! But it had a stronger vanilla taste, and an addition of chocolate chips YUM. I am actually seriously in love with these bars. I mean, a bar you make yourself?! To YOUR tastes, needs, diet needs, etc? All natural clean delicious ingredients? 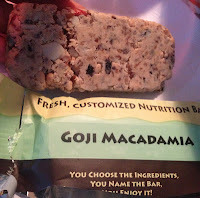 For all you asking me what the "Best" or "healthiest" bar is out there - well you CAN NOT go wrong here! BECAUSE YOU MAKE IT AS HEALTHY AS YOU WANT IT TO BE! On the build a bar section of their site, you pick the ingredients, and you also get to see what the nutrition info, including calories, macros, micros, for your bar will be! How GREAT! 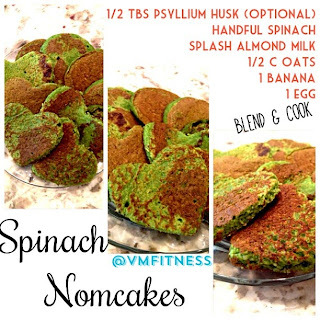 AND if you use "vmfitness" code at checkout, you'll get 10% off your order! Thanks SOOO MUCH Youbar for sending me these delicious bars to try out! Will DEFINITELY be making some amazing bars through them! And now here's an easy peasy delicious recipe for you all!